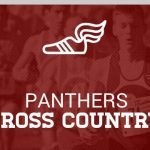 We will be hosting our Fall Sports Preseason Parent Meeting on Monday, August 17 at 7 pm in the main gym at CFHS. 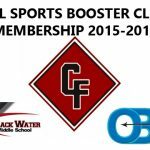 CFHS Booster Club Membership fliers have recently been mailed. Several options for membership are available and payments can be mailed to the address on the flier. 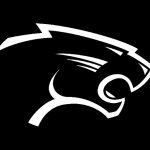 Passes will be available for pick up during home football games at the Booster Club entrance. Passes can also be purchased at the Booster gate. 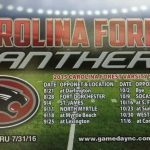 Carolina Forest Gold Discount Cards are being sold by the football players. Each card will pay for itself quickly with its numerous local discounts! Talk to any football player to get a new card. 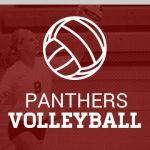 Tryouts for the volleyball team will be held in the CFHS main gym Friday, July 31st and Saturday, August 1st. 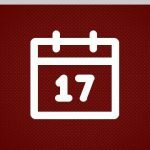 JV will be held from 8-11am and Varsity from 12-2 pm. You must have a physical to try out. 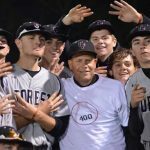 Carolina Forest head baseball coach Jack Jolly captured his 400th career coaching victory on Wednesday April 1st 2015. 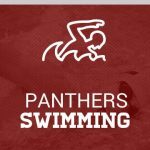 The Panthers scored an 8-0 win over Sanquoit, NY in the Mingo Bay Classic Tournament. Jolly became only the 16th head baseball coach in South Carolina to reach the milestone. 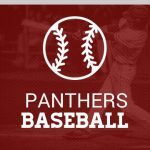 Congratulations to Patrick Orlando, Jakob Frishmuth, Jared Lembcke, Hunter Baiden and Bryar Johnson on being selected to play in the Diamond Prospects Palmetto Games Aug. 8-9 2015, at Carolina Stadium in Columbia SC. 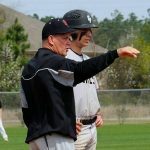 Congratulations to Andrew Brong on being named to the 2015 Sun New Toast of the Coast Baseball Team, and to Coach Jolly on being named the 2015 Sun News Toast of the Coast Baseball Coach of the Year!